Brighten up your Tuesday morning with a little Cartier sparkle, courtesy the segment below, which aired last year on CBS's Sunday Morning. 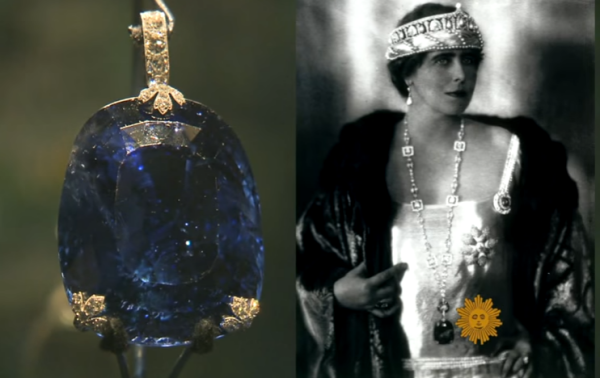 It features pieces that were displayed at the Cartier exhibition at the Denver art museum -- and a marriage proposal in front of Wallis Simpson's panther jewelry! Which pieces of royal Cartier jewelry are your favorites?